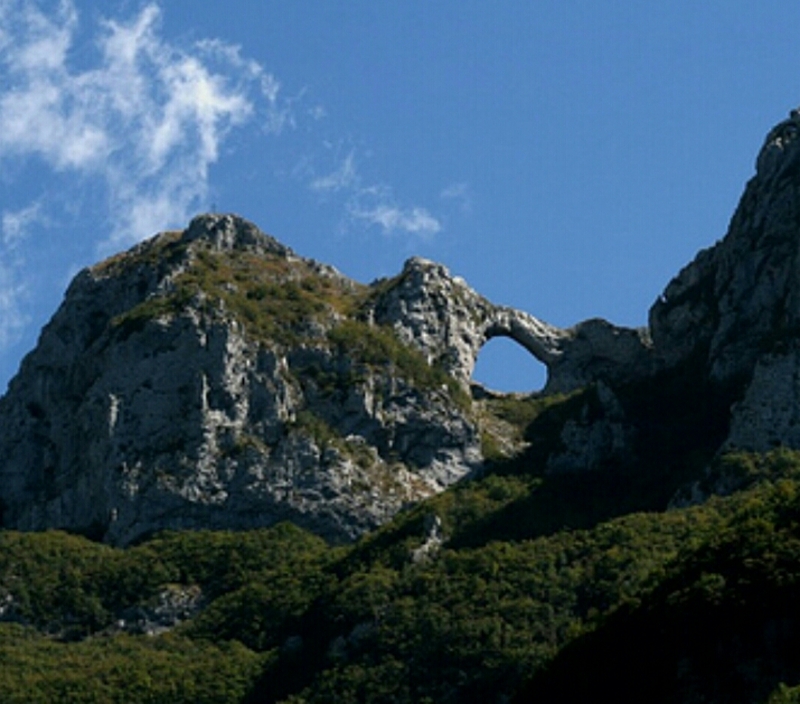 This walking trail starts from the village of Fornovolasco, in Garfagnana and it brings the visitors to the spectacular “Monte Forato“, a mountain characterized by a large natural arch (one of the biggest in Italy) which is the result of the slow limestone erosion . 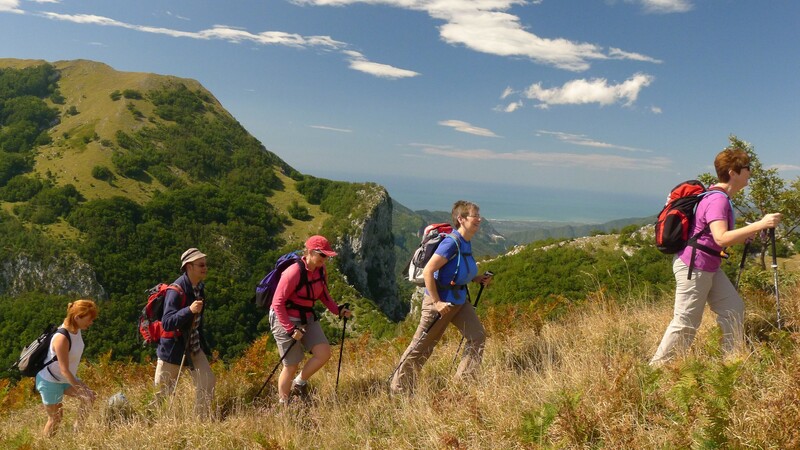 The use of hiking boots, raincoats or other type of jackets is highly recommended. For this excursion it’s also recommended a good physical training. Each participant will also need a backpack with at least one liter of water and some food for lunch (not included in the excursion price). Meeting point to be decided with the guide upon booking time.